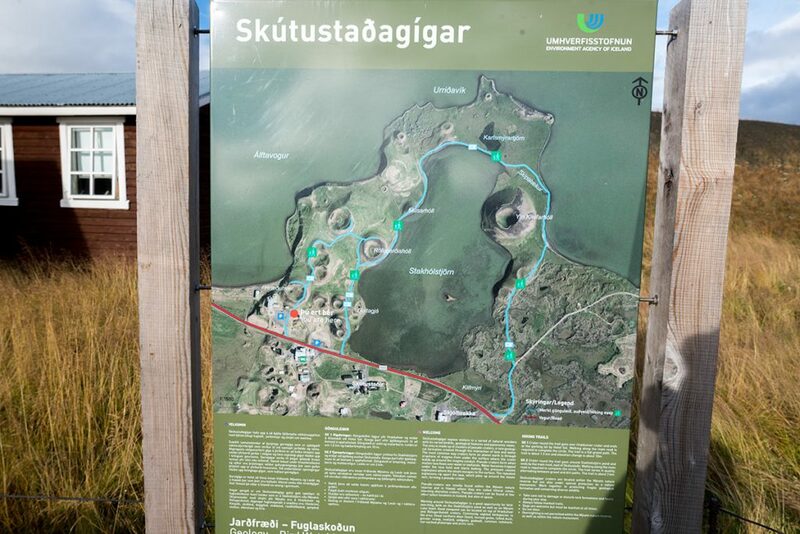 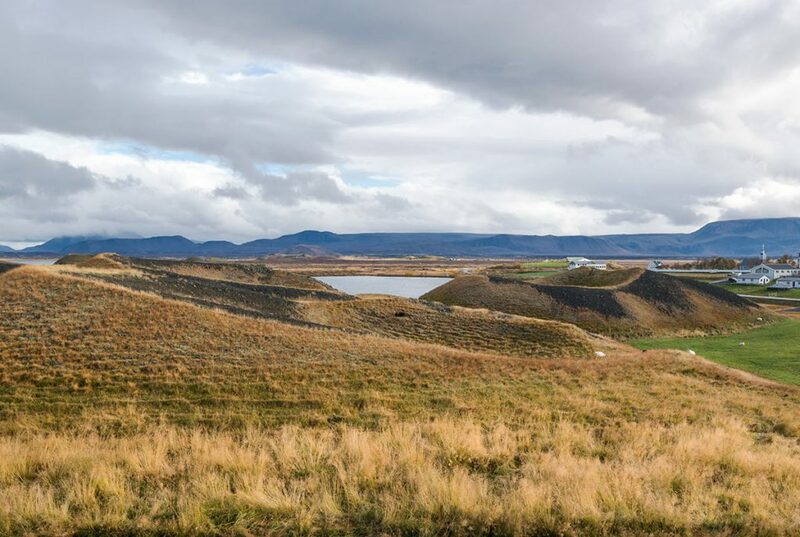 There is so much to do and see around the Lake Mývatn and Skútustaðagígar pseudo craters are just another interesting sight here in the area. 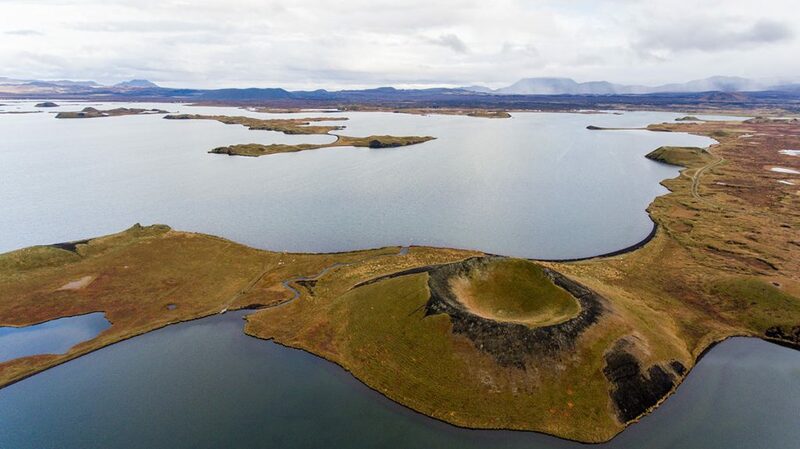 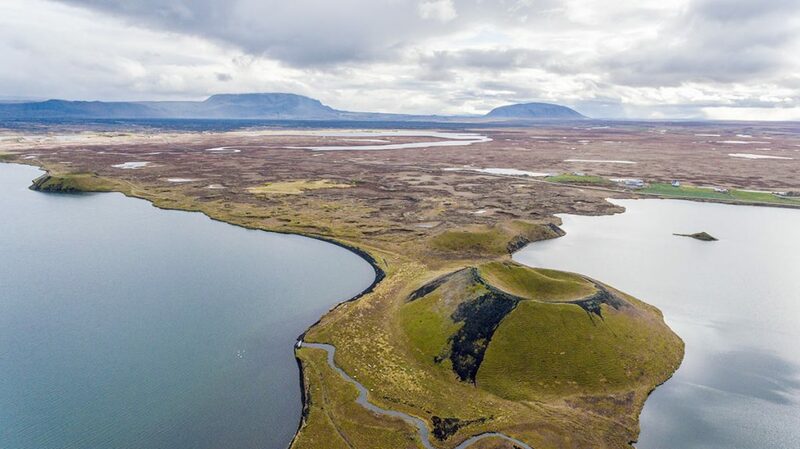 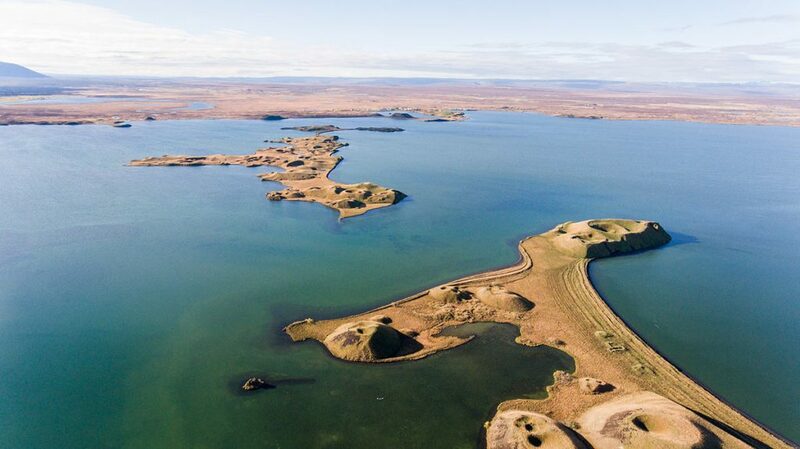 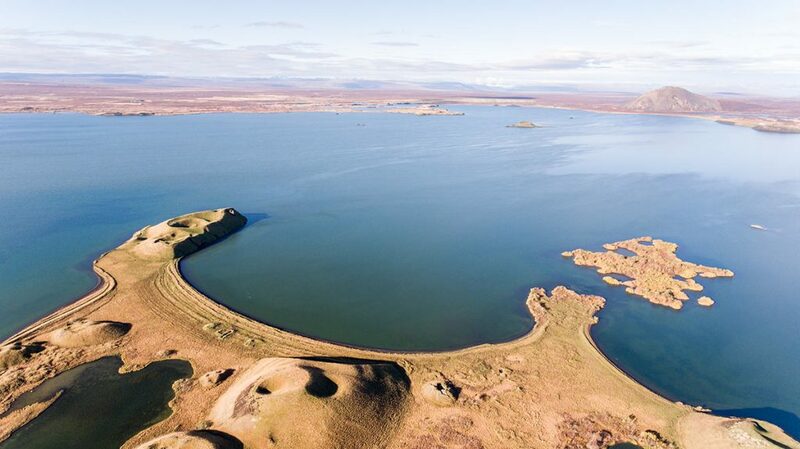 You can find Skútustaðagígar pseudo craters in the south part of the Lake Mývatn. 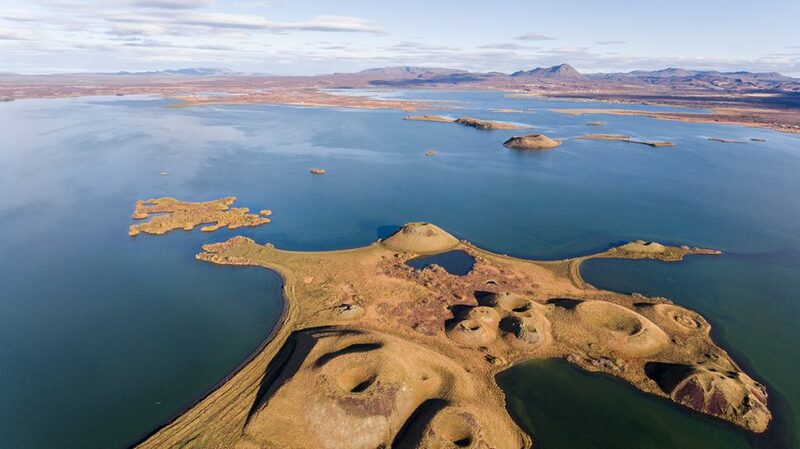 GPS coordinates of the Skútustaðagígar pseudo craters: 65.567861, -17.034044 Take me there!